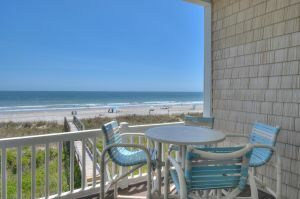 Follow your appreciation of the finer things in life to Seaside Days B. 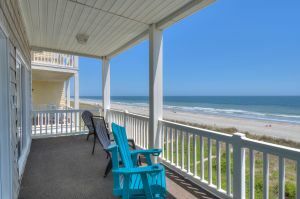 This exquisite beach rental in North Myrtle Beach, SC is an oceanfront duplex. 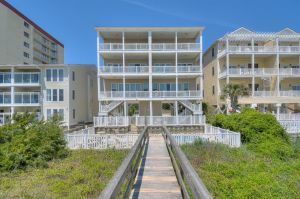 Seaside Days B is one side of this multi-level vacation rental that is luxuriously furnished and definitely refined on the inside. 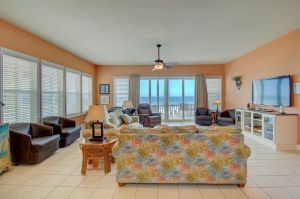 This beach house has four bedrooms and five full baths. 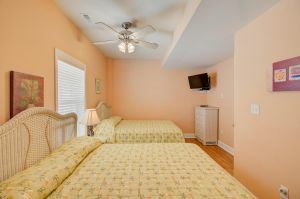 There are sleeping accommodations throughout this house, enough so 20 people can spend a vacation here in comfort. 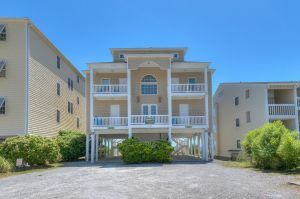 Seaside Days B has a shared swimming pool, shared only with the other side of this oceanfront duplex. 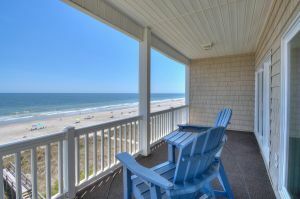 Oceanfront views are plentiful. 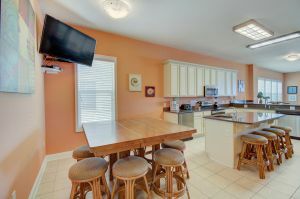 A game room provides hours of recreation and quality time with the family. 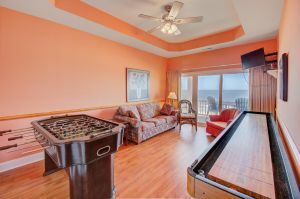 There is foosball, a game table and shuffleboard for you to enjoy during your North Myrtle Beach vacation at Seaside Days B. 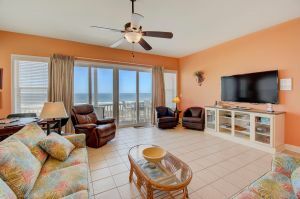 This spacious rental has more than 3,100 square feet of living space and that does not include all the oceanfront balconies. 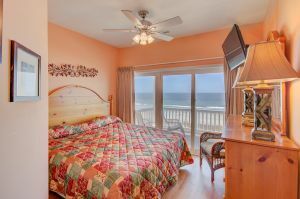 All four of the bedrooms have an oceanfront balcony. 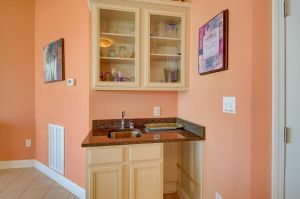 High-speed Internet access is available and there are numerous televisions and DVD players, too. 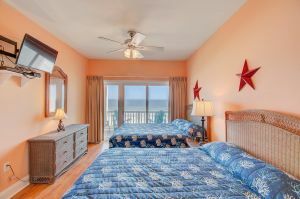 Do not worry about packing clothes for every single day of your vacation because Seaside Days B has a washing machine and clothes dryer. 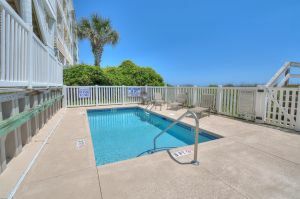 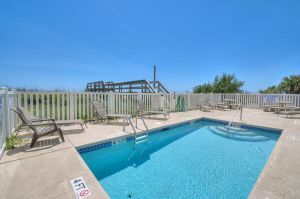 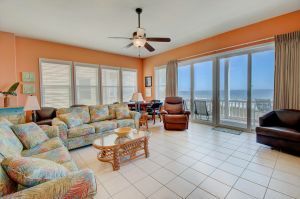 This luxurious beach house in North Myrtle Beach, SC has granite counters and tile floors. 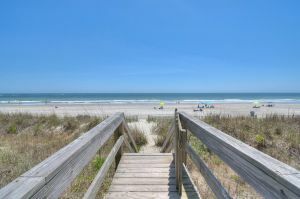 A couple of charcoal grills make it easy to cook out during your North Myrtle Beach vacation at Seaside Days B and the path leading to the beachfront is well worn from kids young and old racing to reach the Atlantic Ocean! 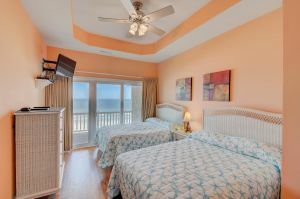 Whether it is the championship golf, live entertainment theatres, water sports, seafood restaurants, or family amusements that bring you and your family to North Myrtle Beach, SC, when you reserve Seaside Days B you will be close to all of it! 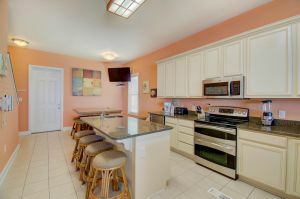 Pet under 15 pounds welcome.